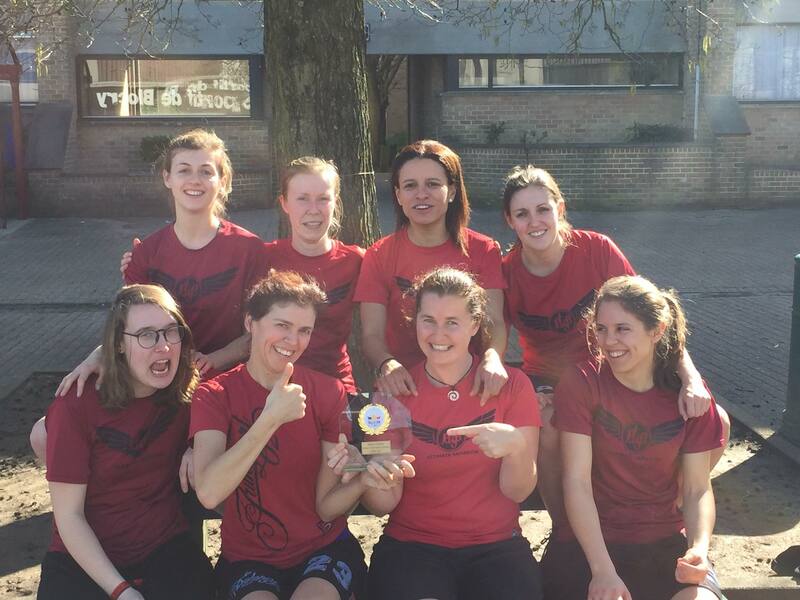 First championship was concluded with a game between Gentleladies and OneLUV. 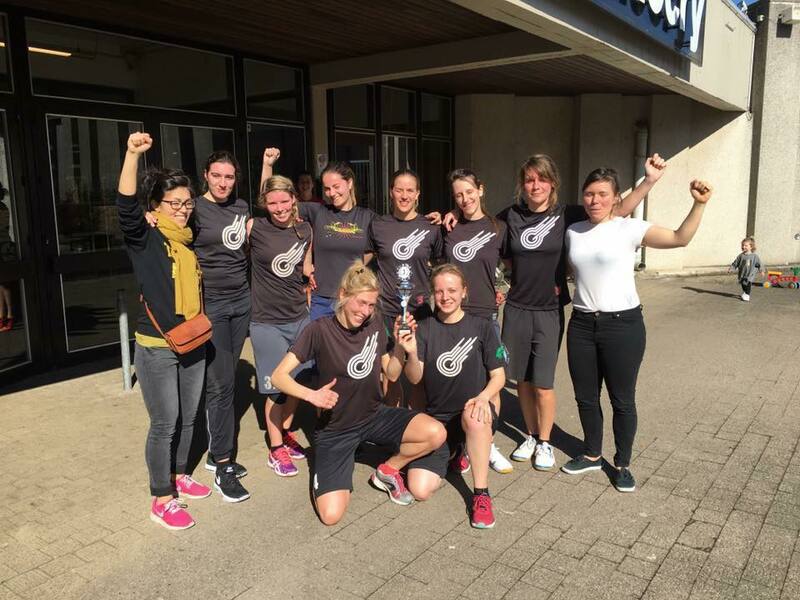 Gentleladies won the title with a 9 – 7 score an intense final. 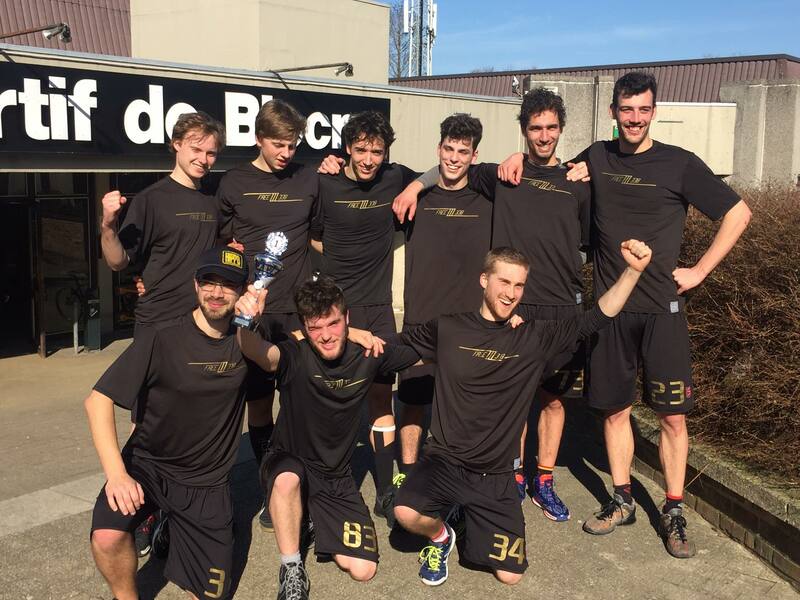 Directly after the Freezzz Beezzz beat suprise finalist Full Moon 9 – 6 to take their first title of the year with them to Bruges. No upsets on the way to the final game in the BUMIC. The two teams on top of the championship during the whole tournament meet each other once more in the finals. 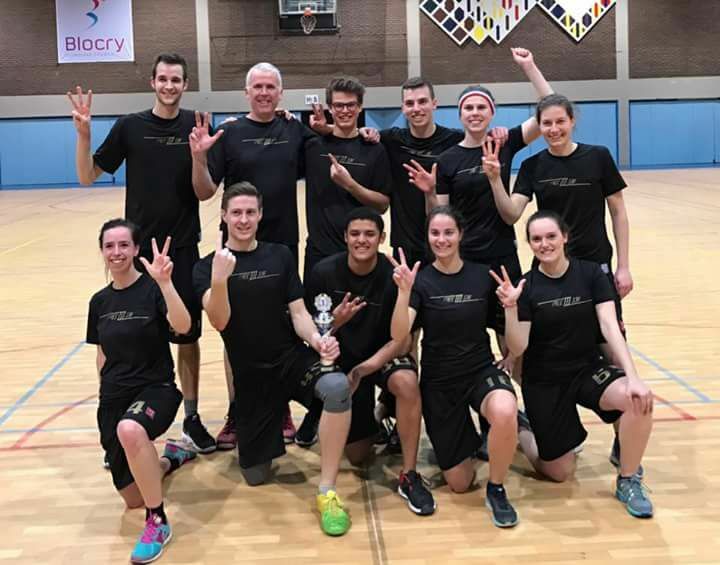 The Freezzz Beezzz Mixed once again beat the Flying Rabbits Blue (10 – 5) to take home their second title of the year and their 3rd consecutive title in the mixed division. All games have been played and been rated spirit-wise. LUV-U-2 (BUWIC), Jet Set Gold (BUIC) & OuftiMix (BUMIC) have proven over the last 4 months they master spirit of the game and are gracefully thanked for doing so! I’ve grouped all final rankings (both games and spirit) at the BU(M/W)IC FINAL RESULTS to make it easy for you to find them. A big thanks to everyone who played in the biggest ultimate indoor championships ever seen in Belgium.. An even bigger thanks to everyone who helped me in the organisation (communication responsibles, people who arranged the halls, …) I couldn’t have done it on my own!